Moisture-repellent and stain resistant. Delicately enhances appearance. Helps prevent moss and mould formation. 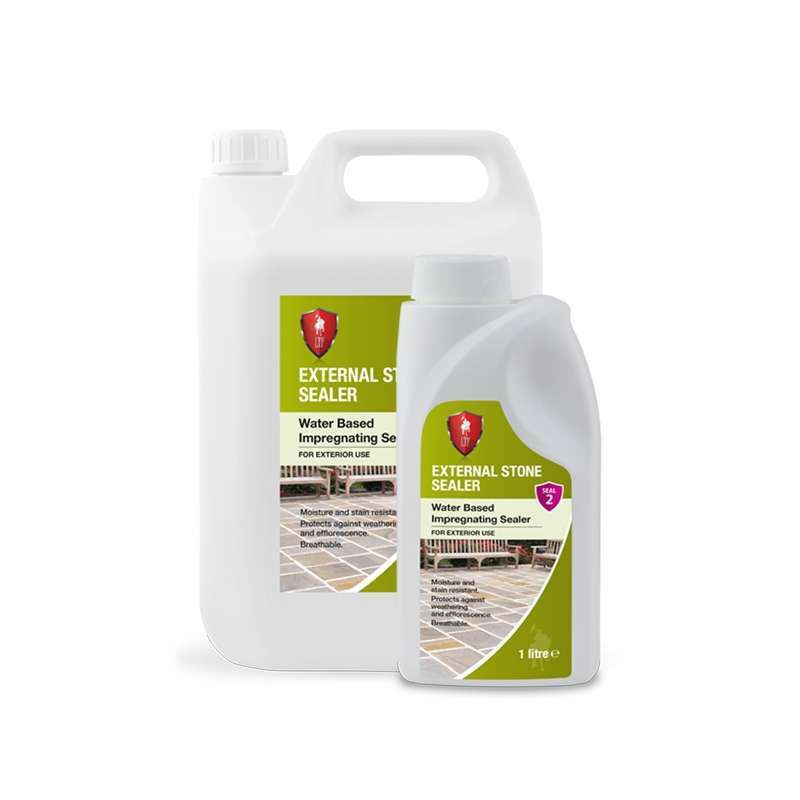 Protects against weathering and efflorescence. UV Resistant and non-yellowing. Breathable. Suitable for use on all types of external masonry including limestone, sandstone and slate.